Since the beginning of 2015, the Skopje office became the Headquaters of the organization. 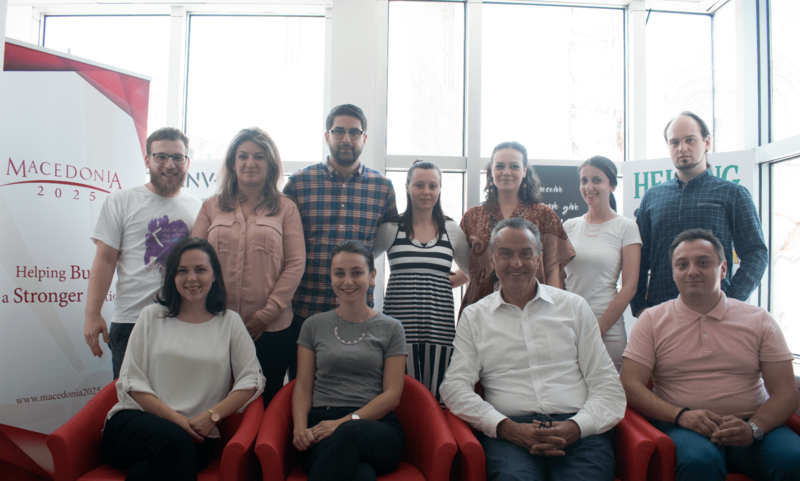 The office in Skopje now has 11 employees and works continuously with interns and volunteers in order to be able to transfer knowledge and know-how to young ambitious people. The office is located on the second floor of the Macedonian Palace, on Luj Paster no.1, in the center of the city.